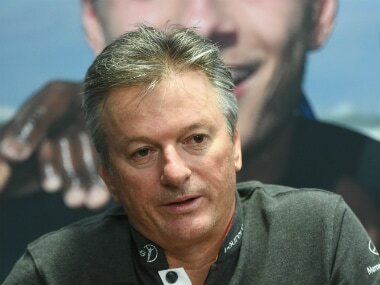 Absence of stringent punishment for ball-tampering encouraged players to cross the line, says former Australia captain Steve Waugh, who blames the authorities for the 'Sandpapergate' that led to suspensions of Steve Smith, David Warner and Cameron Bancroft. 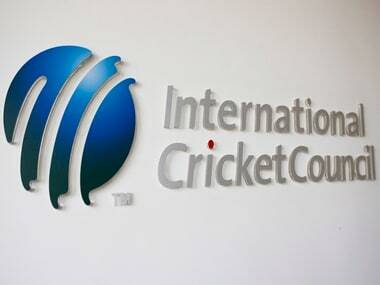 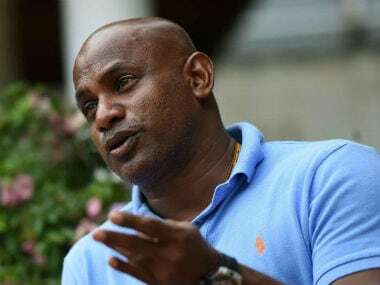 Sri Lankan cricket legend Sanath Jayasuriya, charged with two counts of breaching the ICC Anti-Corruption Code, has been given 14 days from 15 October 2018 to respond. 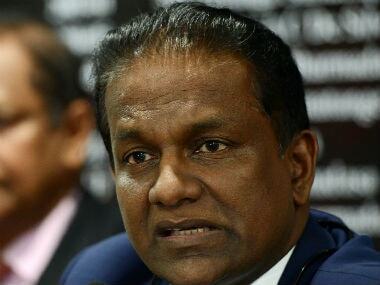 Former Sri Lanka cricketers Arjuna Ranatunga and Pramodya Wickremasinghe levelled allegations of wrongdoing on SLC in context of the 2011 World Cup final.